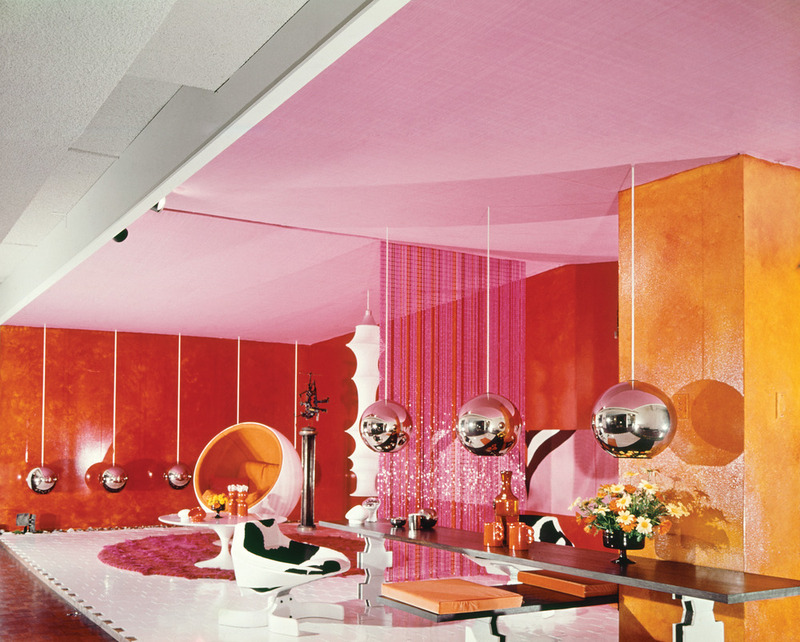 Described as electrifying, vital and avant-garde, Marion Hall Best was the most flamboyant Australian interior designer of the 1950s through to the 1970s. This exhibition, drawn from the collection of Sydney Living Museums, presents textiles, furnishings, ephemera and imagery relating to Best’s work. She was also inspired and supported the work of contemporary artists including a then emerging Sidney Nolan. The presentation of the exhibition at CMAG is a rare opportunity to revive her striking 1953 pairing of a Nolan Carcass painting and the now iconic Clement Meadmore ‘Cord’ chair. 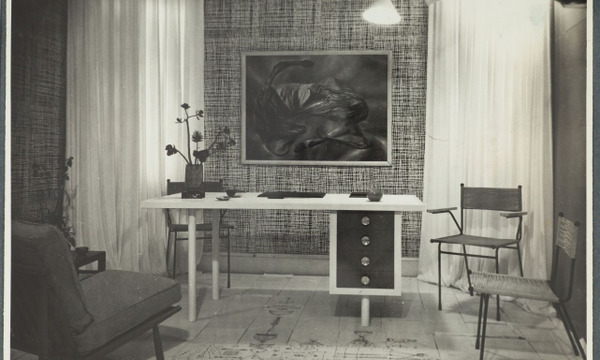 Attributed with introducing international modernism to the Australian market through importing furniture and furnishings from all over the world including: textiles by Marimekko, Jim Thompson Thai silks and Indian cottons, French wallpapers from Nobilis and Follot, furniture by Knoll, Herman Miller and Cassina, lighting from Flos and Iittala. Best brought this style to Canberra with a notable commission for the Lobby Restaurant, featured in the exhibition. Presented by CMAG, Marion Hall Best: Interiors is a travelling exhibition from Sydney Living Museums.